Should I Lease or Buy My Next Volkswagen? At Roussel Volkswagen in Miramichi, our goal is to always exceed your expectations. This is true in all of our departments, and especially for our finance department, where we want to do more than simply offer financing and leasing plans. We prefer an approach that is personalized to each customer, and that is why we take the time to get to know you. Once we have a better understanding of your needs, we can better advise you. 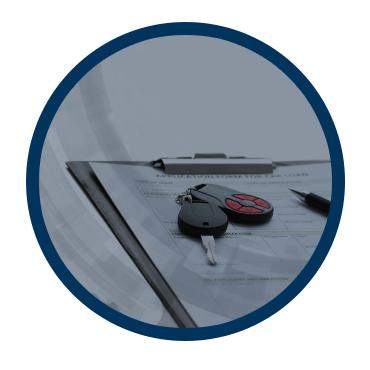 This means that we can help you make more difficult decisions, such as choosing between financing and leasing. At Roussel Volkswagen in Miramichi, we will explain the differences between the two types of purchases, and we will also help you choose the right option based on your use of the vehicle, the number of years you want to keep it for, and several other determining factors. At Roussel Volkswagen in Miramichi, we always go the extra step for our customers. Come meet us today and see how we can help.